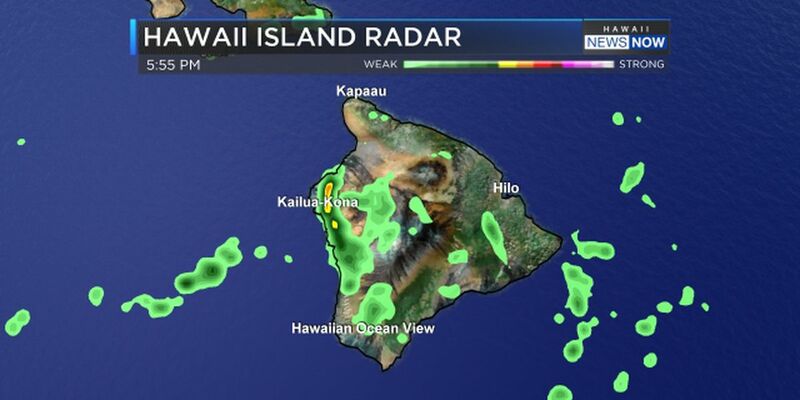 HONOLULU (HawaiiNewsNow) - A flash flood warning has been issued for leeward areas of the Big Island, with radar indicating rainfall rates of 2 to 4 inches per hour in the heaviest showers. 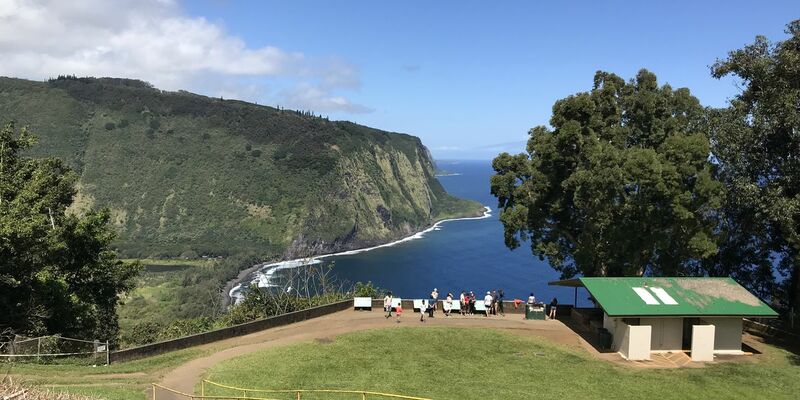 The National Weather Service in Honolulu said that the heavy rains were extending along leeward slopes from Waikoloa Village southward of Honaunau. A rain gauge along Waiaha Stream reported rainfall rates of four inches per hour. The warning replaced a flood advisory that was issued earlier for the area. 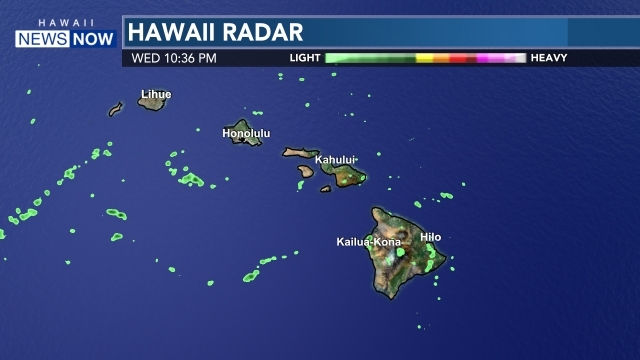 Flash flooding was likely ongoing in the warning area, which includes Kailua-Kona, Kealakekua, Honalo, Captain Cook, Puuanahulu, Kalaoa, Honaunau, Kahaluu-Keauhou, Kainaliu, Waikoloa Village and Holualoa. A flash flood warning means that flash flooding is imminent or already occurring. Move to higher ground now. Do not cross fast-flowing water in your vehicle or on foot.